As of this moment, the world is enveloped in a gigantic virtual bubble; a ‘game-changer’ social experiment with the omnipotent applications, ranging from marketing to education. The giants of the industry have embraced this phenomenon and made it their heart of operations. The future is upon us and it is here to stay, if results are any indicator of the continuity of success. 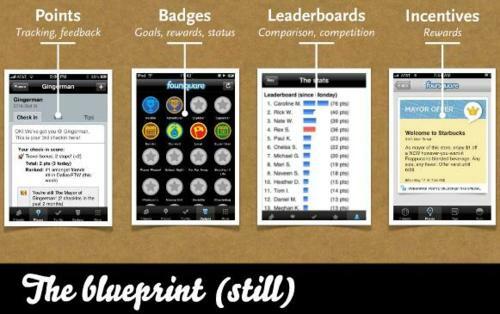 This future goes by the name of ‘Gamification’. What kind of game is this, anyway? Gamification- an early millenium term coined by British programmer-inventor Nick Pelling to denote the cross-field applications of game skills and intelligences to real world scenarios- is a necessary evil. It is re-shaping the way digital natives of the world think, perform and feel. The popular app for language learning, Duolingo, is a good example for this. Duolingo offers language learning courses in French, German, Italian and Spanish among other European languages. Conversely, it also works on imparting English lessons to major non-Anglo language speakers of the world. The app is free and crowd sourced; available for download from the Web, Windows 8.1, iOS and Android platforms. Learning happens through classic game atmosphere- the user gains ‘XP’(experience points) on successful completion of a skill set, which contains 1-10 lessons. Each correct answer nets a point and each incorrect answer deducts a point. Different models of assessment are used to convey the same lesson as a measure of thoroughness. The game also has an inbuilt fail-safe to ensure retention of learned lessons- there is a strength bar for each skill set which fades over time and the player is re-tested. The extremely addictive trivia quizzing apps, QuizUp and BuzzFeed, and traditional board games like Scrabble and Pictionary are more examples for gamified education. According to a Gartner Research Report, it is estimated that by the end of 2015, more than 50 percent of the companies that into developmental research and creative innovations would have adapted gamification as their key strategy. Gartner has predicted that, by the end of 2014, over 70 percent of the Global 2000 companies will have at least one “gamified” application, and that “gamification is positioned to become a significant trend in the next five years.” By 2018, the market share of gamification is going lion’s share with values projected at breaching the 5.5 billion dollar mark! Gamification is re-defining traditional concepts by incorporating subtle (and sometimes, not subtle!) didactic tools. The core focus wields the trident of human virtue, namely empathy, creativity and rationality to enhance the perceived experiential zones. The influence of Design Thinking can be seen on the different models of gamification. Harnessing humanity’s inherent needs for socializing, learning, mastery, competition, achievement, status, self-expression, altruism or closure, the aim of gamification is to better the positive outcomes with a reinforcing of desired behavioral traits. And this holy trinity of human virtue ranks pretty high up on Mr. Maslow’s hierarchy pyramid. 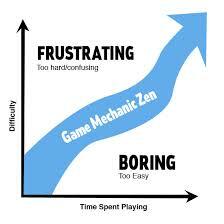 Which explains why gamification is so successful! This trope of technology plays with most of the social needs of human motivation. 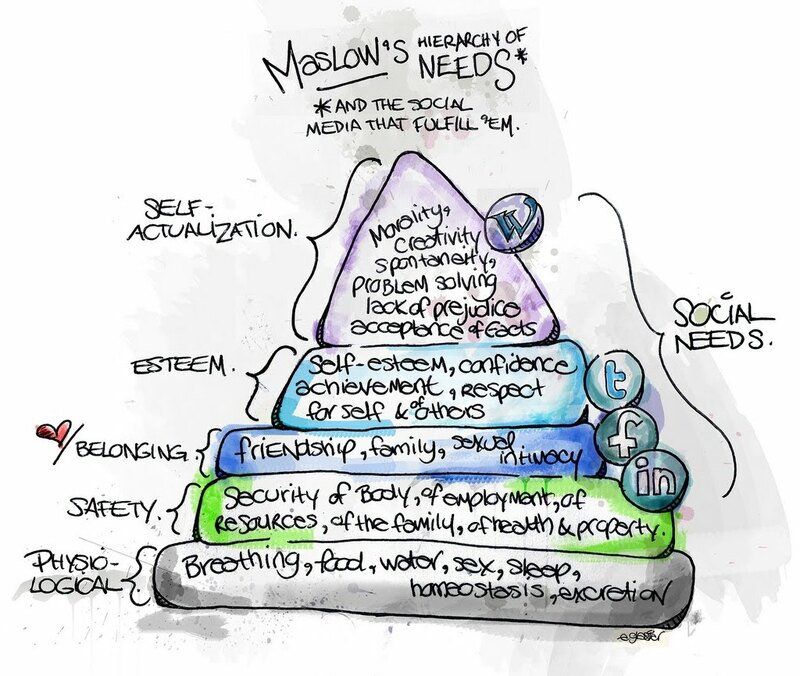 This is a large chunk of the hierarchy and also, it includes the apex of human motivation, namely ‘self-actualization.’ Now, self-actualization is the ultimate in terms of human aspirational needs and when gamification targets the shortcomings of this need and helps the ‘player’ realize her/his true potential, we have a winner on our hands. They said we were social animals! The term metamotivation sums up the behavioral tendencies of people to venture beyond the world of basic needs and travel into the outer space of constant betterment. The concept of rewards (which manifests as experience points, increase life/health, gift coupons, virtual currency etc.) and punishments (like revert stage, decrease life/health, penalization etc.) are a throwback to the early psychological principles of operant conditioning. Reinforcement of positive or desired behavior is incentivized, thereby increasing chances of repeating the same behavior (Thorndike’s law of effect). Gamification is instrumental in human resource management and recruitment. To increase employee productivity and participation, Bunchball, a pioneer in gamification solutions, worked with the Ford Motor company in Canada to gamify its internal structure so that the company’s personnel become familiar with the constant market dynamic of new car models, financing plans, technologies and options every year. The strategy exhorted employees to ‘Gear Up’ and prioritized employee functions. Virtual badges of honour and pride in the automotive world were presented to performing employees and a healthy competition was initiated. The employees were given bragging rights by showcasing their customized Dream Garage. In the virtual world, of course! After incorporating the methodology, Ford’s learning portal saw a 417 percent increase in use and its younger audiences, in particular, were more engaged, which resulted in better sales and customer satisfaction. In standard recruitment protocols for selection of personnel in the defense forces, strategic modules for crisis situations and flight simulations in part of the battery of tests conducted. 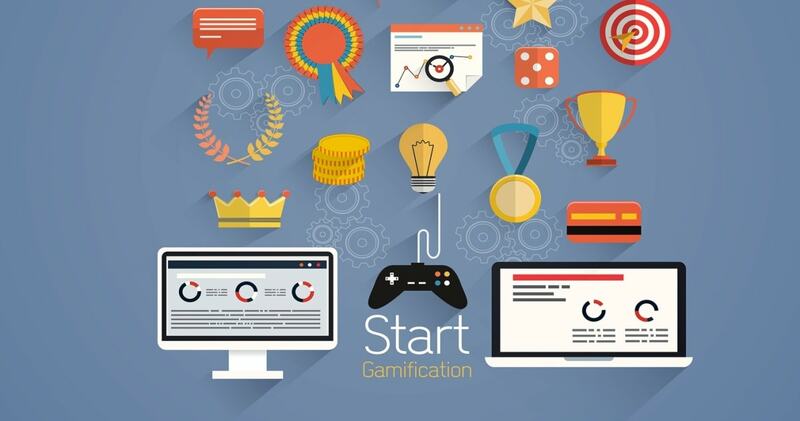 Gamification is also used as a means of boosting consumer fan base. Dutch beer manufacturer Heineken has an international reputation for catering to its sporting and partying audience, as well as its online patrons. stadium and soccer parties and of course, all of this boosted Heineken’s sales of its amber elixir in the green can with every soccer game. Who doesn’t want a Heineken?! PAUSE GAME. Time to reflect. Though no federal laws govern the application of gamification yet, it is of paramount importance to regulate it. Concerns have been voiced in developer circles about the possible phishing in online credit point systems, especially after the advent of decentralized digital currencies like Bitcoin and Amazon Coin. The ethics of using crowd sourced activity in generation of profits of third party is under scrutiny by labour laws. The fine line in differentiating between labour and leisure seems to be blurred post-gamification. A questionable motive is the capacity for gamification to spawn global violence and hatred. There have been reports in the recent past of terrorist groups allegedly recruiting potential sympathizers. Addictions to gaming and getting deluded from the temporal world and its responsibilities are some more pressing issues to be addressed. 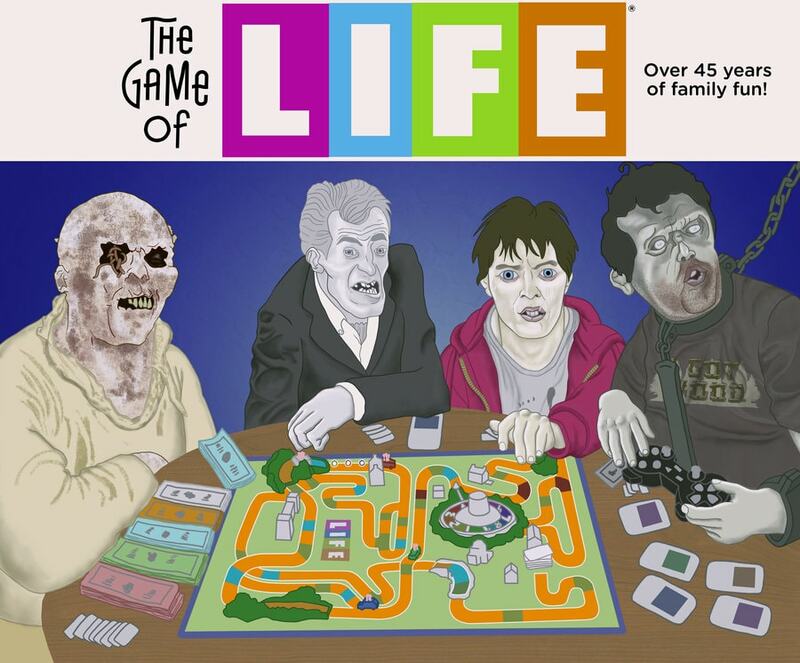 The objectives of gamification should be to better the quality of human life; not undermine it. However, for a world where knowledge is power and that power is in cloud and Big Data, gamification is a blessing indeed. Rapid strides are being made in the fields of education, human resource, entertainment and marketing among others, which is providing millions of dollars’ worth of employment opportunities to people. With the heralding of the Internet of Things, Gis bound to make an impact on cross-dimensional interactions. As of now, we just have to PLAY GAME.